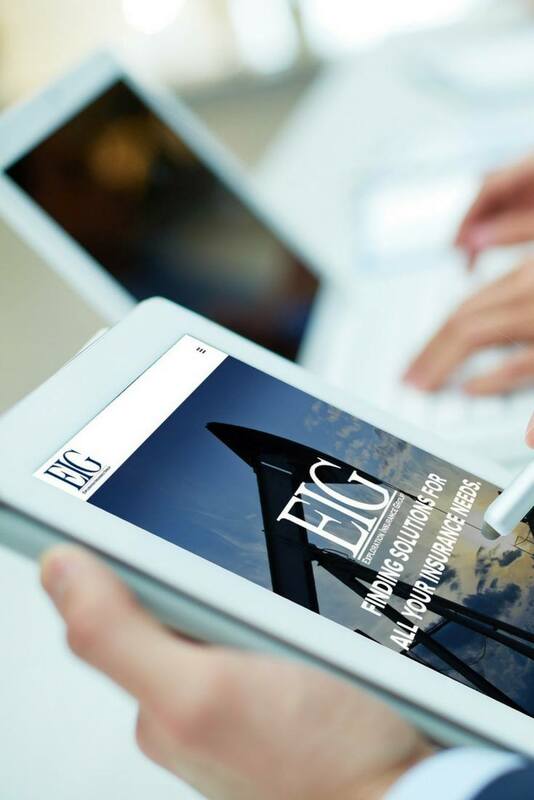 We are a professional energy industry website design and development company in Tyler, Texas whose specialty is developing oil and gas websites that get results. We have years of experience in working with oil and gas companies, large and small. 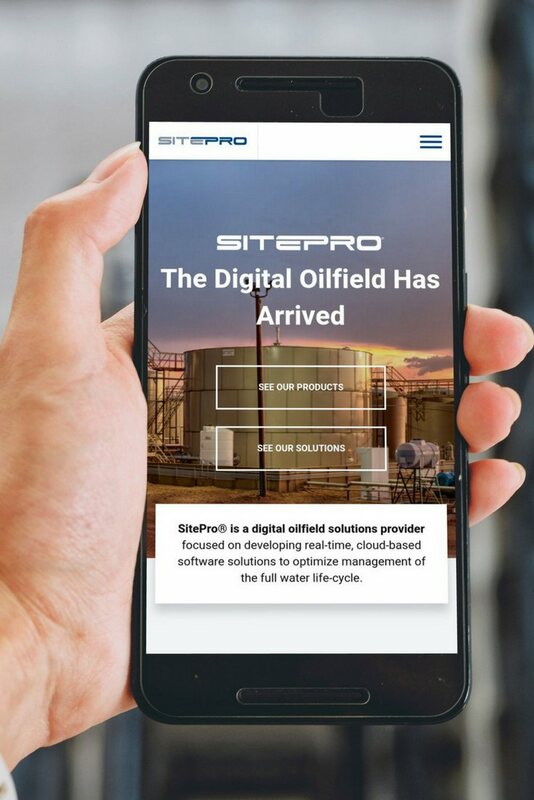 Our attention to detail and results-driven user experiences gives us a unique advantage in the ever-changing energy website design market. 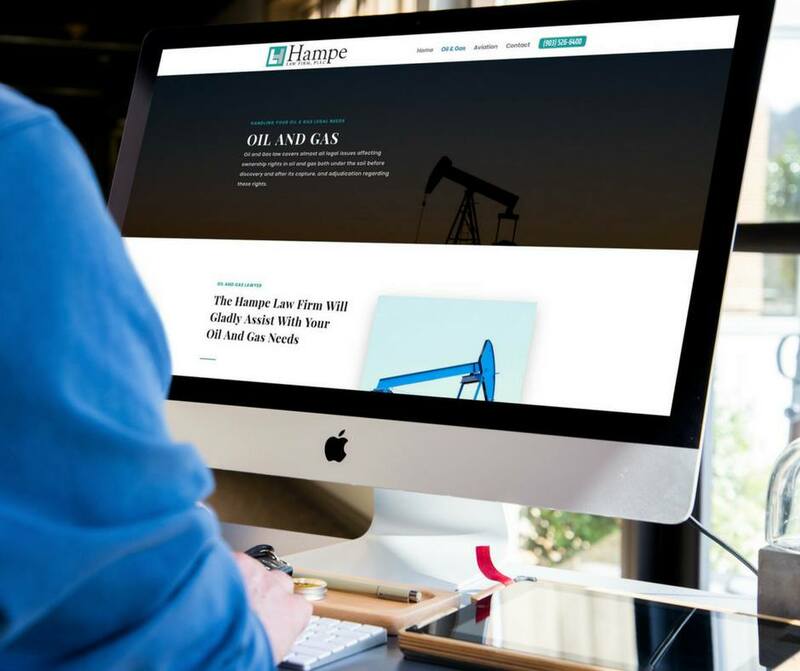 Don't get duped into hiring a firm that only does oil and gas website design or using an outdated website builder -- instead hire a proven, successful, and local website design company who understands your clients, and your needs. Set your company apart with our top-notch design that delivers unique user-experiences, built for your specific users. Increase your organic search potential and be found more often with our market-leading search optimization services. Impress your potential clients with eye-catching digital marketing ads on channels like Facebook and Google Display Network. Have a brand but don't know where to go from here? We can help you build a digital strategy to fit your unique needs. Our website solutions get results. From simple to complex web products built to scale, we have a solution to fit your business needs. See some of our featured oil and gas projects below. 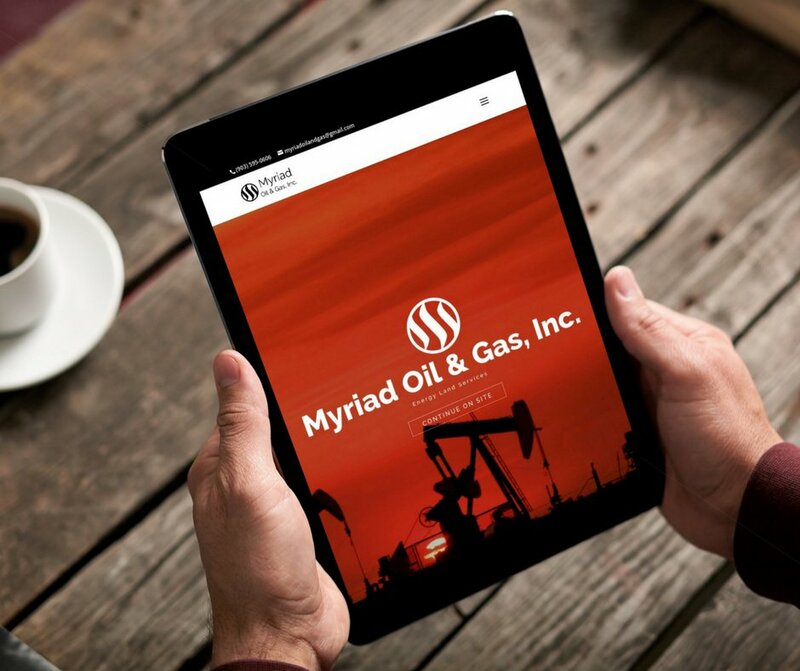 Myriad Oil & Gas, Inc.
We enjoy getting to know our clients. If you are interested in learning more about our services, want to get a quote, or have anything else on your mind, get in contact with us. Bailes + Zindler is a Tyler, Texas based website design and development company focused on results-driven digital products.